Decent has created a Blockchain Content Distribution Platform that is Open-Source and utilizes Blockchain to ensure trust and security. 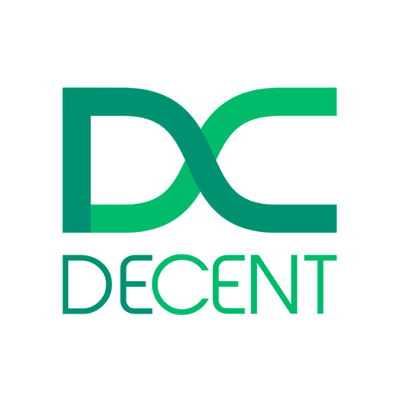 Decent is a Blockchain Content Distribution Platform that is Open-Source and utilizes Blockchain to ensure trust and security. Decent is a leading blockchain ecosystem, providing all of the tools and technologies needed for projects and businesses to build decentralized applications for real-world use cases.